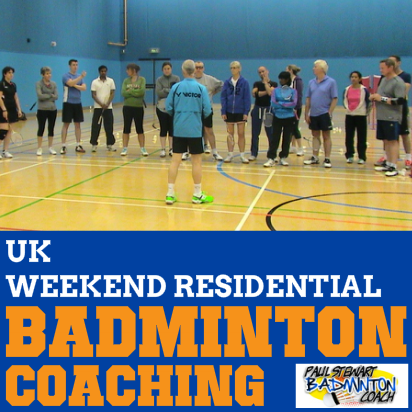 We’re all getting excited here in the run up to our 5th residential badminton coaching weekend at Lilleshall in Shropshire, UK. Say we covered stroke cycle to the deep forehand rear court. There are so many aspects of this in terms of split jump, favoured pattern, preparation of racquet, the hit itself and recovery to base. There is a lot of information to break down to ensure an effective stroke cycle takes place. To cover each aspect in detail would take a day. With so much ground to cover in a weekend, we have to zone in on one particular aspect in detail and cover the rest according to the time alloted. When you are practicing a particular skill or technique, how often do you cover it from one angle only? How many times do you break down the sequence and work on one particular aspect to make it better? Improving by 1% at the beginning of a stroke cycle will ultimately improve the final result – maybe by significantly higher margin. If, for instance, you work on your split step so you align better prior to your movement into the corner, then this will save on adjustments being made in the travel sequence, which in turn will mean you develop greater momentum and therefore reach the shuttle faster. It will also mean that your preparation is quicker and you are able to hit the shuttle in the correct spot in relation to your body. This results in a cleaner, and more accurate hit with the ultimate result that the shuttle flies true to the targeted area. This leads to more pressure being placed on your opponent through your improved accuracy. A second advantage to this is that you will find your improved positioning allows you a greater choice of returns. Students of mine know that I discuss the sequence of a shot frequently. My reasoning is simple. Knowing the sequence allows you to lock it into your mind. Therefore when something goes wrong, it’s easier to identify where it is failing. 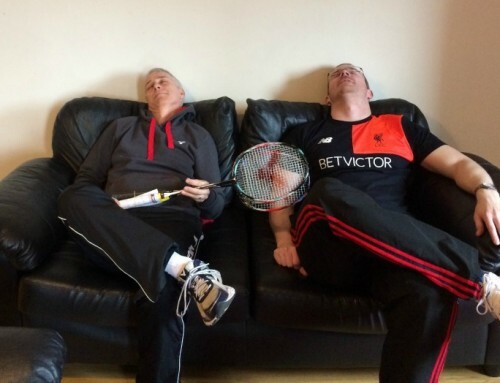 Performing a shot or skill in badminton is as easy as calling your friend on the phone. Let me explain. When you call your friend on the phone, all you are doing is taking known numbers and placing them in the correct sequence. 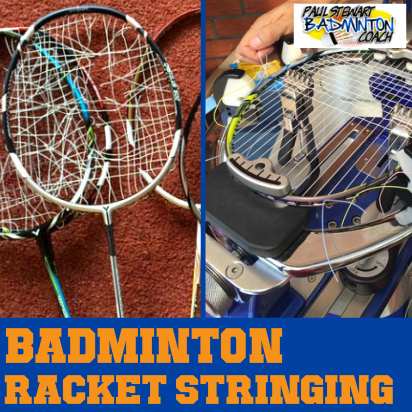 This is just the same as taking known skills in badminton and placing them into the correct sequence. If you “dial in” the correct sequence every time, then you will always get the same result. If you mess up the sequence or omit a number, you will never be able to generate the result you are looking for. Whenever I’m coaching, I ensure my student fully understands the sequence to the technqiue/shot and then break down the individual components. We then work on each component in the order they should be played in order to build on the last part. This again reinforces the sequence. As each component is built it is tested until the player reaches a certain standard before moving to the next component. When the full sequence is complete we increase the degree of difficulty for each component, therefore building the skill level. How many times do you train this way? 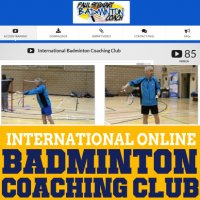 Hopefully, sharing this knowledge will help you in understanding my philosophy on coaching and improvement and most importantly, help you re-assess your current training in terms of whether you are really paying attention to the detail of each component to maximise your performance on court. If you haven’t considered this approach before and have constantly looked at the “big picture” regards your performance, then I urge you to try this approach and let me know what happens. So What’s New At Lilleshall This Time? 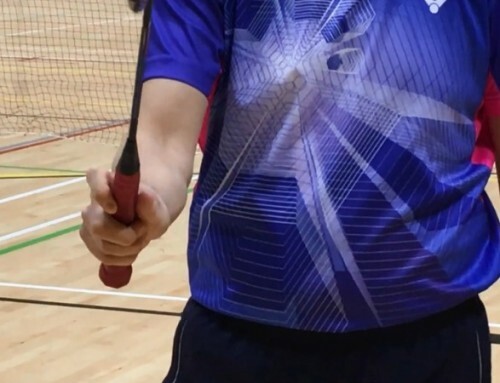 Taking the initial example I explained before, the emphasis when working in the deep forehand corner will be on the type of jump used into the corner, landing and recovery. This will be covered based on singles and doubles. Last time I ran a smash clinic with the advanced players where we focussed on a couple of components, the main one being the throw of the racquet. This time I am taking a completely different look and focussing on the position of shuttle in relation to the body to optimise power. A while ago I was working with Matt who had issues with his overhead technqiue. After spending a few sessions on the actual technique, I wanted to show him how much harder he could hit the shuttle if he concentrated on the shuttle position in relation to his body. I then set up a specific feed to demonstrate this and the results were amazing. He had the shuttle bouncing off the floor in very little time, demonstrating incredible power, way beyond anything he hit in the past. This was an important find and I am looking forward to introducing this to the players on Saturday. Readers of my forum will know what I have helped a number of players with difficult mindset problems such as nerves and confidence. These players have reported their improvements to the forum. I have helped others privately too. As a result of this, for the first time ever I will be discussing in detail the tools I used and provided to these players which helped them overcome their issues for good. I will be writing an article on this subject very soon. 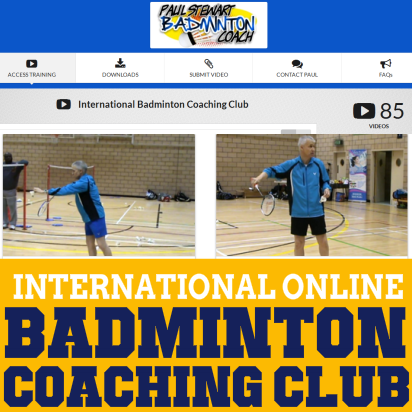 The final point I’ll make in this posting is a very important one… Very few players think about the hand skills required to play badminton. In particular I am talking about the position of your hands in a given situation, whether this be net area, in defence, hitting a smash. Whenever you practice a shot, take the time to walk through the cycle without your racquet and look at what your hands need to do to play the shot. A racquet is only the extension of your hand. Therefore if your grip is correct, the reason you mis-hit the shuttle is down to where your hands are on impact. Players make simple mistakes such as backhand shots showing the back of their hand. This is incorrect. The hand position for a backhand shot is actually like a karate chop -i.e. you lead with the side of your hand. Test this yourself. Play a backhand defensive shot without your racquet and look at your hand. If the back of your hand is facing the net on impact it’s wrong. Keep still and insert your racquet with correct grip into your racquet hand. 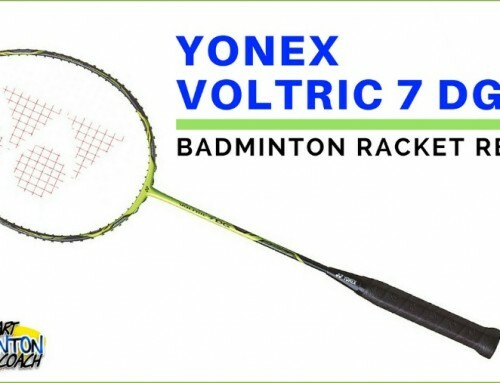 Look at the face of the racquet. It must be facing in the wrong direction, therefore you cannot possibly hit the shot correctly. Use this simple idea around the court. It’s great in net work. 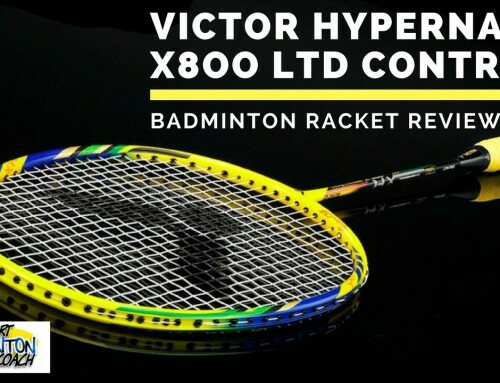 This is where you’ll discover that your hands do not work at net height most of the time because when you place your racquet back into your hand then your racquet is way too high to play the shot. In fact, you’ll find there’s a huge gap which allows the shuttle to get under your racquet and cause you a lot of problems. Experiment as much as you can with your hands and learn the sequence of the shot/technqiue so that you can practice all the key components to improve your game. I’m sure you’ll be amazed at the results you get. I’m so looking forward to sharing these new elements with attendees this weekend at Lilleshall and will report back on the weekend on a future post.